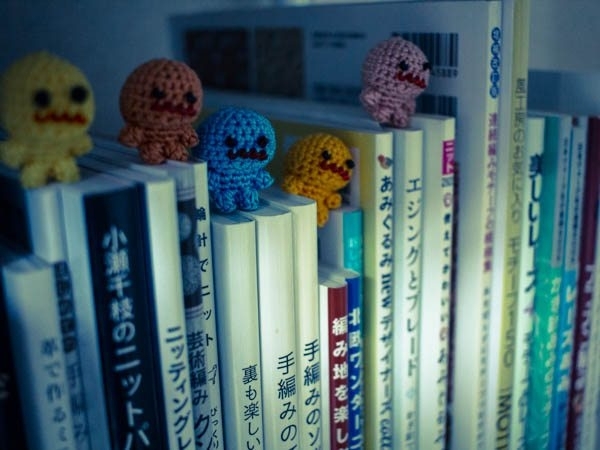 I first came across Betibettin on YouTube where I fell in love with his amigurumi crochet work. 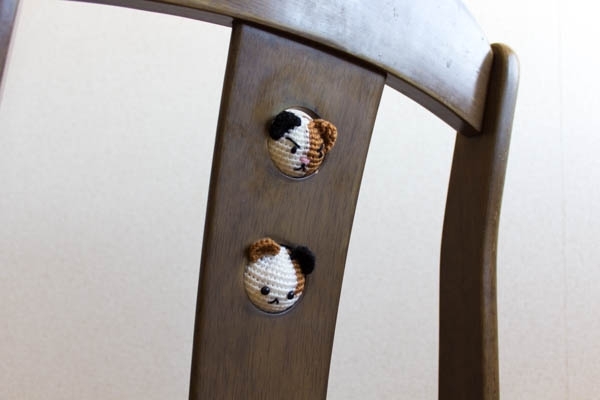 Although he is most known for his crochet Ramen bowl art, I particularly loved a tiny piece of micro amigurumi crafted inside of a tube but all of the work was eye-catching. 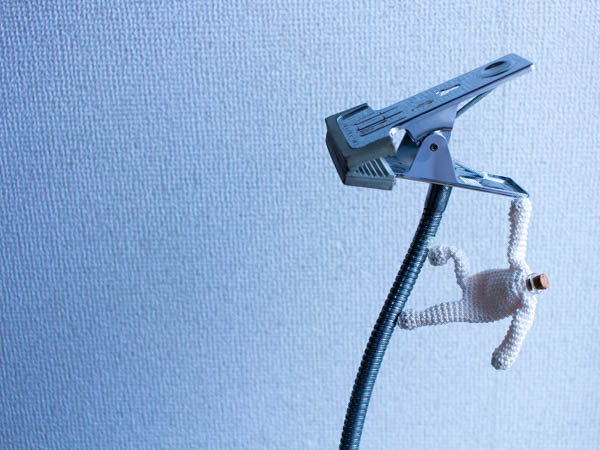 I did some more searching and ended up on his Tumblr account where I was immersed in a world of creative crochet art. 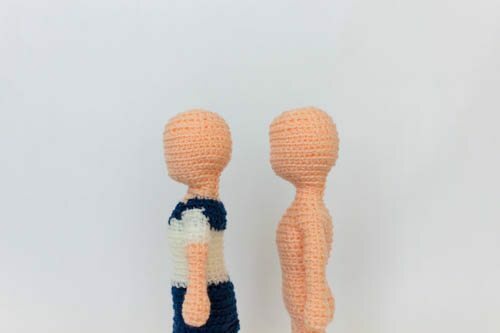 The terrifically fun amigurumi work is enhanced by GIF action or posed in intriguing ways to create art scenes. I love it all. I reached out to ask him if he would be willing to answer some interview questions and he was generous in responding quickly. 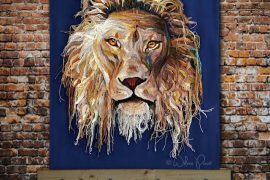 Although he didn’t want to share any specific background information he did share that he is a male crafter, noting that he is often mistaken for a woman online because of his interest in crochet. He learned to crochet about eight years ago, teaching himself from books borrowed from the library and videos watched online. I asked Betibettin how he became interested in micro crochet. 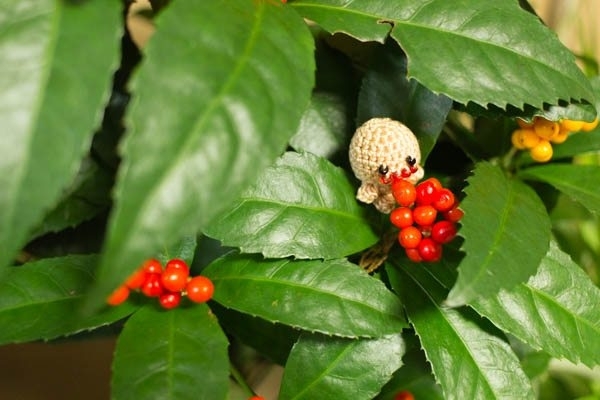 He notes that his work isn’t typically extreme micro crochet, with the exception of the capsule piece, but he explains that he became interested in amigurumi after finding a book about it at the library. 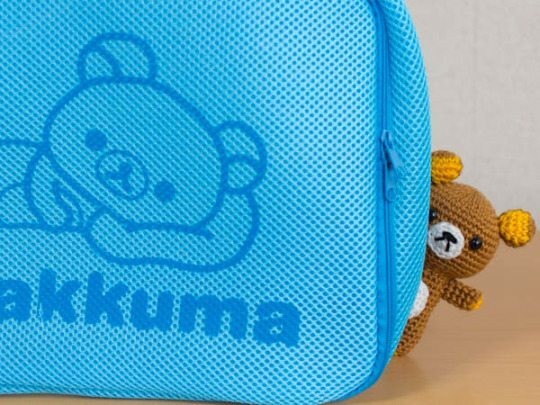 He adds, “My amigurumi became gradually smaller because there aren’t enough places to put large pieces in my room!” Although the artist has sold some of his work, most pieces are displayed on a shelf in his room. 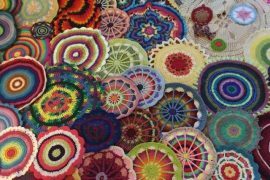 Betibettin generally found that working on micro crochet isn’t any different than working with thicker yarns. 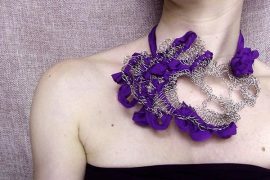 However, he says that it helps to crochet slowly and carefully when working with a smaller scale. His favorite thing about the craft is how simple it is. He says, “As long as I have hook and yarn, I can crochet. Expensive equipment is not required. 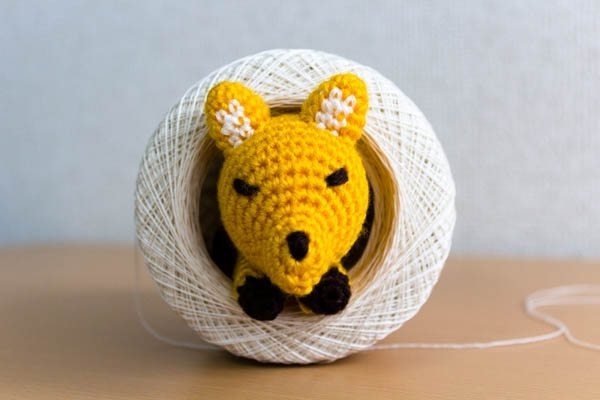 Plus crochet is reversible; if I make a mistake in crochet, I can unravel it and redo it any number of times until it is correct.” He does enjoy other crafts including knitting, embroidery, needle felting, resin crafting and more, but he says that his very favorite craft is crochet.